Decisions, Decisions: In an effort to sure up most of the remaining holes on our roster, the Boston Red Sox have been talking business with a few guys who could fit the bill. 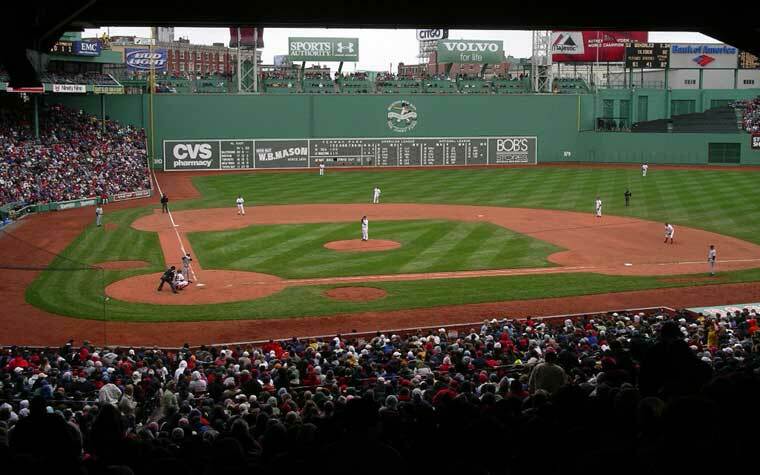 Free agent catcher Mike Napoli and free agent outfielders Nick Swisher, Shane Victorino, Ryan Ludwick, and Nate McClouth are all on Boston’s radar. The Sox have already inked career back up catcher David Ross and outfielder Jonny Gomes at little cost. So, Boston is trying to make a few moves, in the upcoming winter meetings, to bolster the rest of the roster for next season. 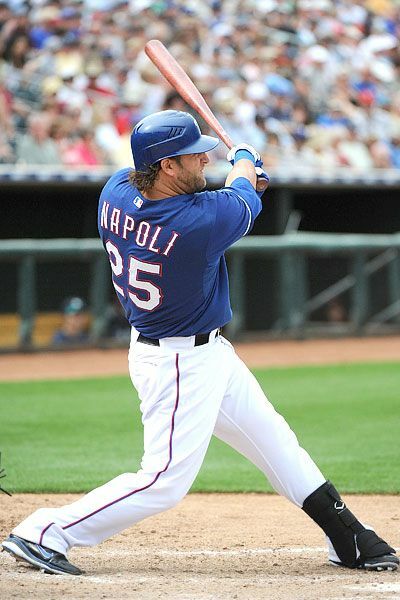 Mike Napoli C/1B– Batted .227 with 24 HR and 56 RBI in 2012. He’s a career .259 hitter with 146 HR and 380 RBI. Napoli, age 31, offers flexibility for Boston, being able to play catcher or first base, and he offers a solid bat in the lineup. Nick Swisher OF- Batted .272 with 24 HR and 93 RBI for 2012. Swish is a career .256 hitter with 209 HR and 673 RBI. At 32-years-old, Swisher offers veteran experience and is known throughout the MLB as a great clubhouse personality and a gamer. With Ellsbury, a re-signed Ross (hopefully) and Swisher/Gomes the outfield would certainly be set. But, Swisher will likely seek too much money and fall off our list. Shane Victorino OF- Batted .255 with 11 HR and 55 RBI in 2012. Victorino is a career .275 hitter with 90 HR and 409 RBI. Victorino, also 32, would offer veteran experience like Swisher, but may not offer the same numbers Swisher can in the batters box. However, Victorino would be a more affordable option. Ryan Ludwick OF- Batted .275 with 26 HR and 80 RBI in 2012. Ludwick is a .263 career hitter with 143 HR and 530 RBI. Ludwick had a Cody Ross-esque year with the Cincinnati Reds and would be another veteran guy to add like Swish and Shane. But, at age 34, the question can be asked, how much longer will Ludwick produce? 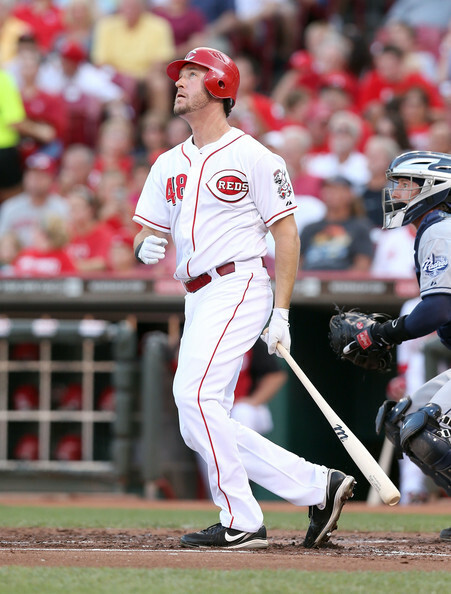 Also Ludwick’ stats may have swelled due to playing in Great American Ballpark (one of the smaller parks to play in, which allows for a higher HR/RBI production). Nate McClouth OF- batted .241 with 7 HR and 20 RBI in 2012. McClouth is a career .248 hitter with 88 HR and 290 RBI. McClouth’s numbers don’t exactly jump off the screen in the sense of production, but at 31-years-old, he could be a role player option (much like Gomes will be) if the Sox miss out on other outfielders. Final Thoughts: The Good News: Boston will have plenty of options to consider going into the winter meetings. The Bad News: This year’s market for players, is one of the weakest in recent memory. The Sox will have to be smart and carefully consider who their best choices will be this off-season. Another position the Sox will need to address, finding a starting pitcher to sure up the rotation. There are a few big names in free agency like Zack Greinke, Kyle Lohse, and Anibal Sanchez. 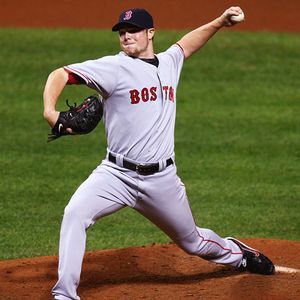 However, Boston may resort to filling in the rotation by way of trade, instead of splurging on a starter. Who do you think the Sox should sign next? Should they go after a big name like Josh Hamilton or Greinke? Leave a comment below.